Don't miss out on this Amazing opportunity to own a piece of property located in the "Heart of Chapin" also "the Capital of Lake Murray." Chapin is one of the fastest growing communities. 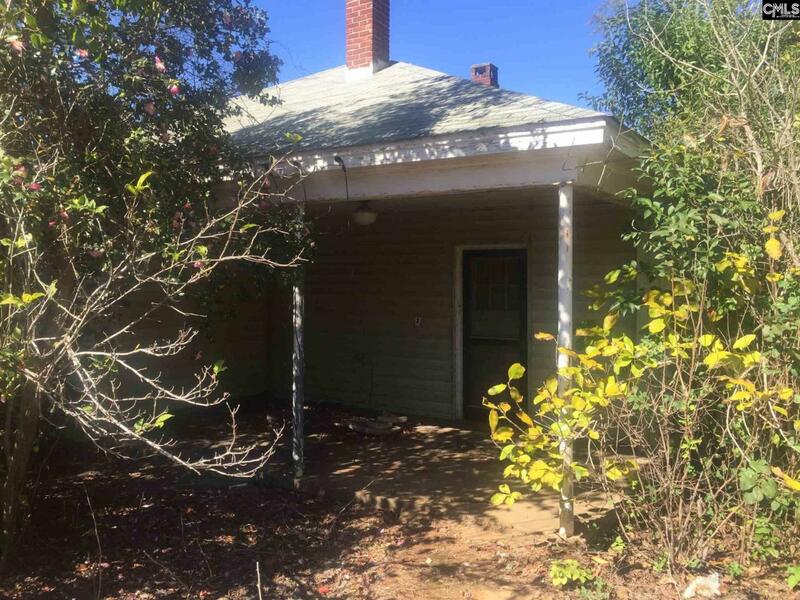 This home can be converted to commercial property with endless possibilities. Located just across the street from the new Publix and near the new Sonic. Public Water and Sewer are available. The property is also adjoined to vacant land that is zoned Commercial and available for purchase with a combined total of approximately 1.75 acres bordering three roads. Old Lexington, Water and Clark Street.